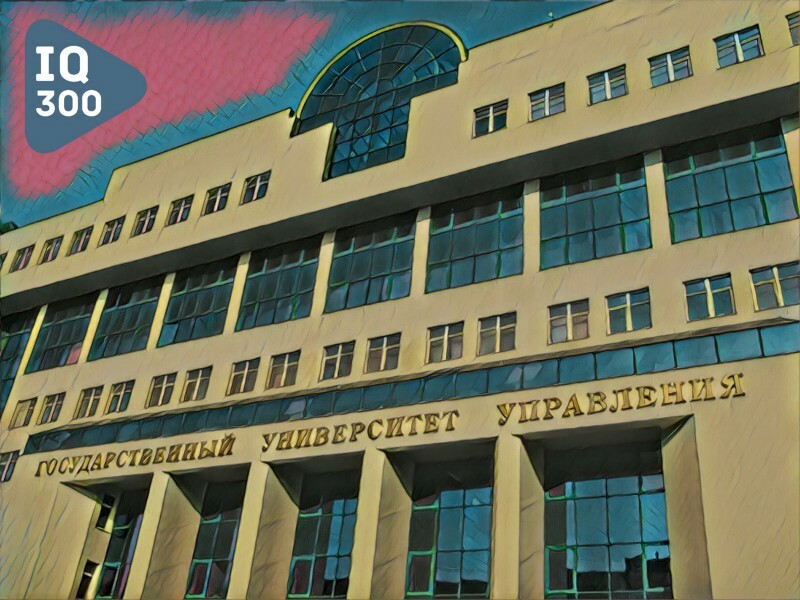 Medium:"The State University of Management will develop more than 250 projects on the IQ300 block chain platform"
The first Russian service for managing business processes based on block chain technology, the IQ300, has signed a strategic partnership agreement with the State University of Management. SUM experts will develop recommendations to improve the functionality, they also will provide methodological and administrative support in IQ300 system. It is planned to introduce more than 250 new projects developed and functioning on the platform. Национальные интересы "Государственный университет управления разработает более 250 проектов на блокчейн-платформе IQ300." The Startup: "Business in blockchain as a data protection technology is being introduced into our lives"
Blokchain has finally been introduced into our lives. Nowadays, only the laziest people fail to discuss this technology. There are a lot of opinions about what we are in for in the very near future and what kind of impact blockchain will have. 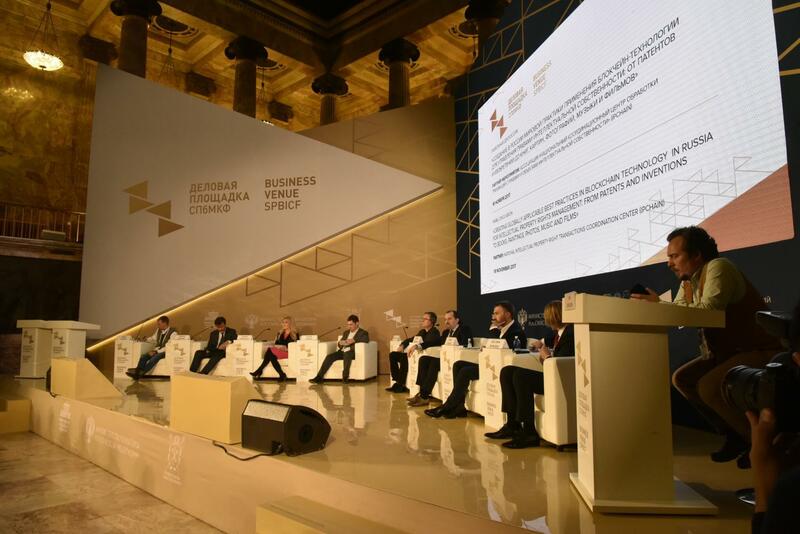 The founder of the first Russian service for managing business processes, based on this technology—www.iq300.io, Alexander Tkachov, shared his thoughts and speculations, as well as the prospects of the IT sector. Medium: "600 Russian companies are changing over to the blockchain system." 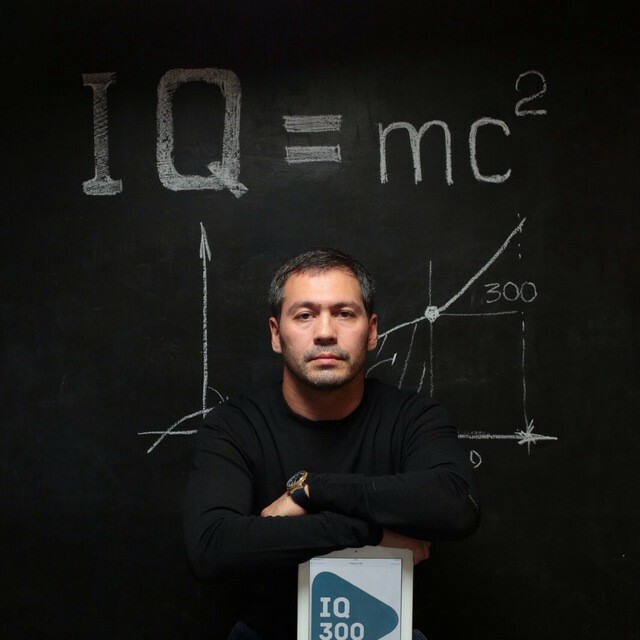 The creators of the Russian IQ300 service announced that they are changing their platform over to the blockchain technology. The latest high-tech system for business process and project management improves the efficiency of communications within companies and with their external partners. Rusbase: "Новогодние подарки от резидентов IT-парков"
Уже традиционно резиденты IT-парков Казани, Набережных Челнов, Первого городского бизнес-инкубатора Петербурга и ИТМО предоставили нашим читателям подарки. Большинство из них действует до конца января, так что не забудьте их забрать! Телвем — виртуальная АТС, call-центр с интеграцией с AmoCRM, Битрикс24 и 1С. Подарок: 1 месяц бесплатно и 50% от всех тарифов на год. Действует до конца нваря. Business FM Санкт-Петербург "Блокчейн на защите авторских прав"
Какие изменения принесет внедрение блокчейна в сферу защиты интеллектуальных авторских прав? Каково влияние технологии на развитие рынка и что мы увидим в ближайшем будущем?